I LOVE caring for my family and our home. I LOVE being a wife and a mother. I am living out the dream I had all my growing up years!!! 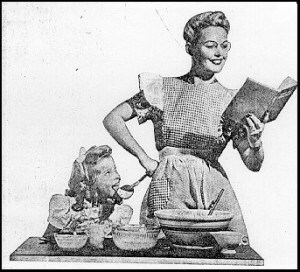 I never dreamed of a career- I dreamed of being a homemaker!!!! Me too!!! Doing exactly what I wanted to do! Me too! Love your blog! Bravo! Just found you. I'm going to look around. Have a wonderful winter season! Me too! Love that I get to live my dream.